So let me set the scene, you love MegaMan, you’ve played them all & one of the reasons you purchased the 3DS was MegaMan Legends 3. All going smoothly then Capcom pulls it’s famous Capcom thinking and pulls the game and demo (which they wanted to charge for! 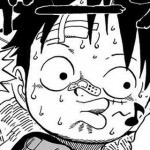 ), Keji Infafune leaves and you are left with a hole in your heart the size of a Blue Bomber. 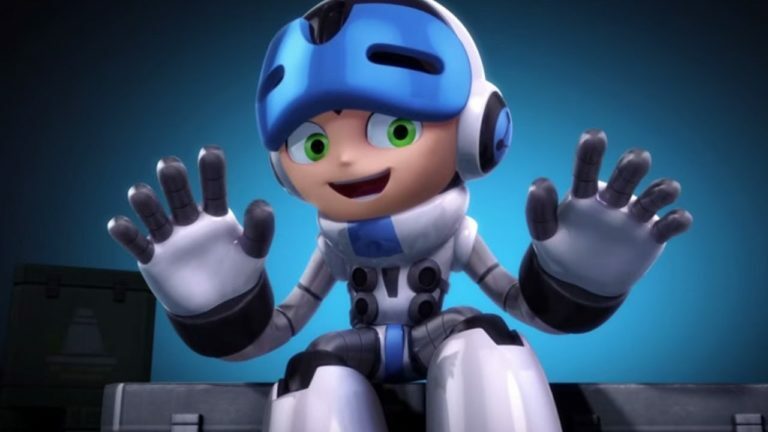 Fast forward somewhat and Keji is back with the Kickstarter for the fantastic looking, animated action platformer and successor to our Blue Bomber, Mighty Number 9!. The Kickstarter finished way passed what was needed and you felt the world would be right again!…….Only it wasn’t, was it Mr Inafune. After various delays, poor receptions and even more requests for funds Mighty Number 9 was finally spat out onto disc, featuring what is regarded as one of the poorest advertising campaigns which went as far as to insult the main fan base (Brilliant move there Deep Silver!). The final nails in the coffin had to be the lack of physical rewards for the Kickstarters, Keiji claiming “Well it’s better than nothing” and finally, no sign of the Vita and 3DS versions of the game. So where is this going good sir?, I hear you ask?. Well, if you’re still waiting some Action Platforming fun & haven’t suffered MN9 then I have two things to offer you!. 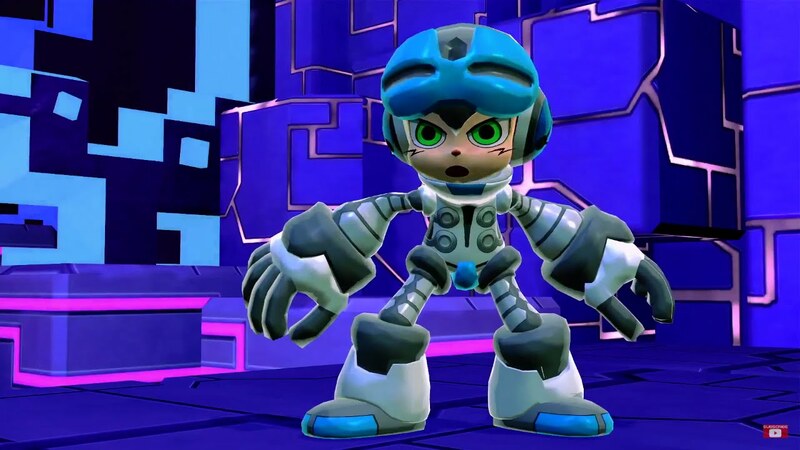 Number 1, reduce all hype from Mighty Number 9, it’s a solid 6 at best with poor level design and depressing visuals. 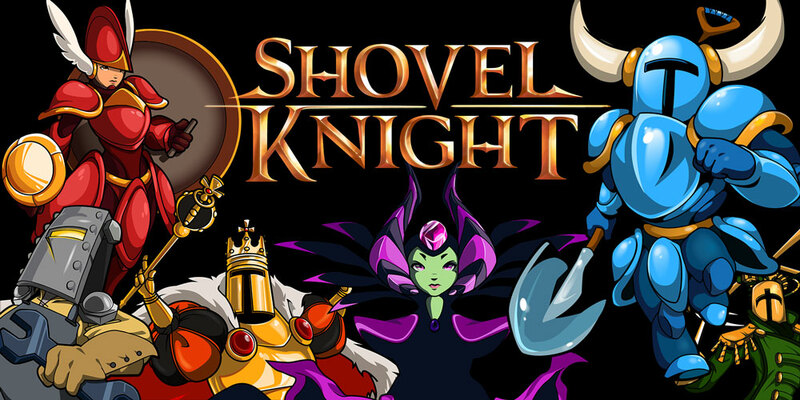 Number 2 is a list of the mightiest 9 Alternatives to Beck’s adventure that you can get on the 3DS!. 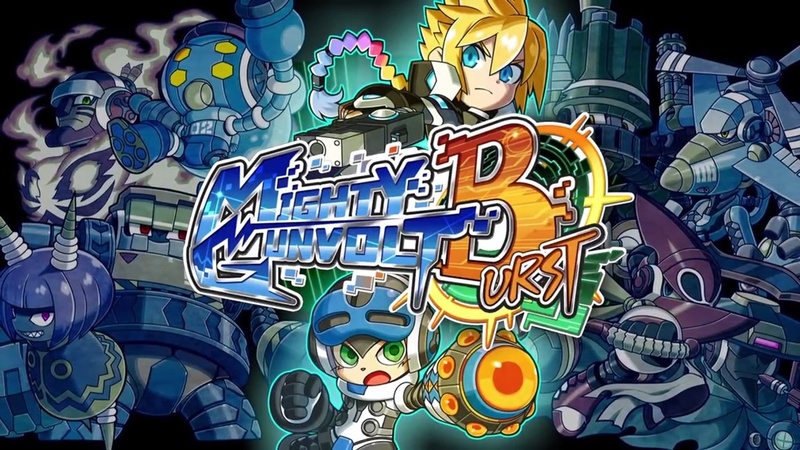 Made by the guys and gals at Inti Creates this game got announced after and released before Mighty Number 9. 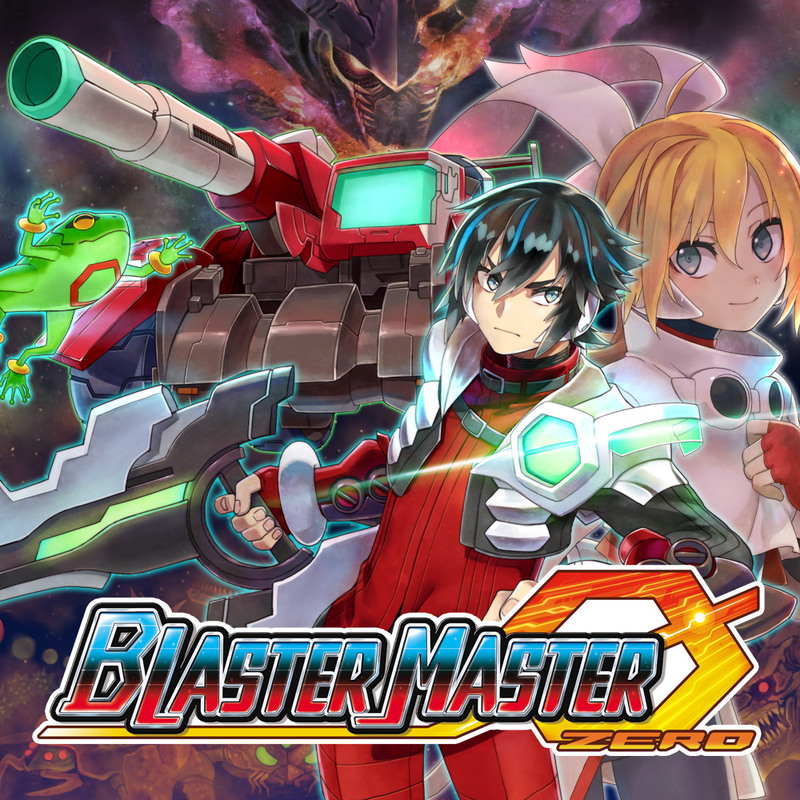 It’s very much the spiritual successor to MegaMan Zero in gameplay and visually, it’s blisteringly fast and is ideal for speedrunners. 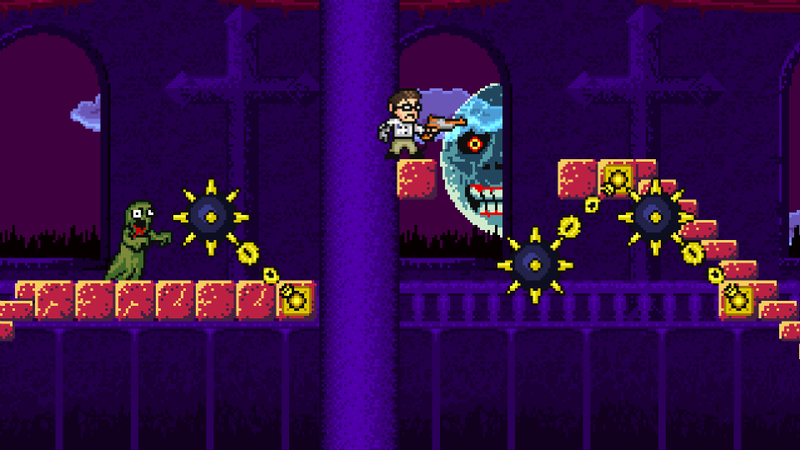 It features loot to grind, fantastic level design, quirky powers and quite a decent story. Everything is put up to 11 for the sequel and easily launched it’s way to constant rotation for my 3DS. Highly suggest picking these two up!. 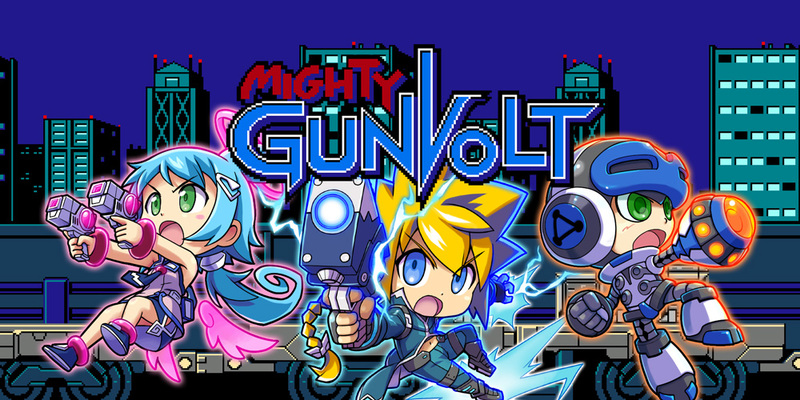 Originally the preorder bonus for Azure Gunvolt 1, this is a crossover title with Mighty No 9 and Gunvolt styled like the original MegaMan games. 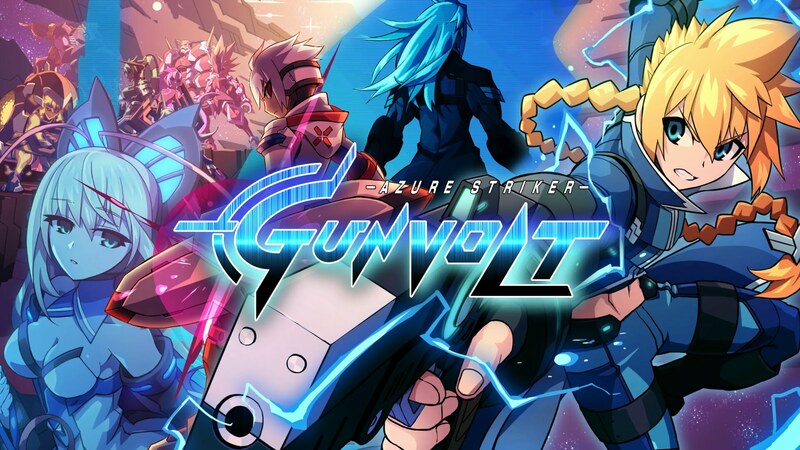 The base product is a little short with only 4 levels and 3 characters to run through (Gunvolt, Beck & Ekoro from Gun*Gal) but they soon released another 4 DLC levels which brings it up to a more respectable 8 levels. Brilliant level design, tight controls and feels just like the classic Blue Bomber. Gunman Clive features a minimalist art style which is brilliantly unique. 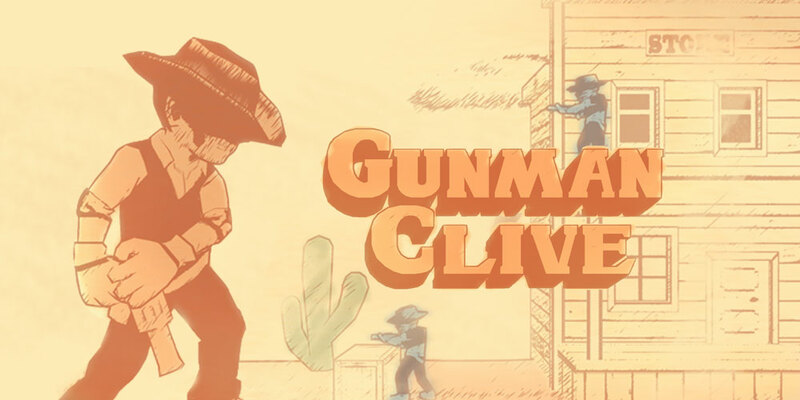 Set in the Wild West our hero Gunman Clive must jump and shoot through various levels and bosses. It features a 1 hit death system which poses quite a challenge, it’s high addictive and the art style really set it apart from the crowd!. Based on the YouTube star The Angry Video Game Nerd this is one hard as nails, frantic, addictive love letter to the AVGN and games of yesteryear. Contains much salty language, many deaths and a Nintendo Zapper as a weapon, it’s a brilliant little title for fans and none fans alike. Easily the toughest title on this list and well worth pulling your hair out over. The least “MegaMany” of the titles in this list but a worthy addition regardless. Once again the brain child of Inti Creates it plays very much like the Nes original featuring scrolling platforming in the tank and top down on foot sections outside of it. Edging on the easier side of things it’s still a fantastic homage to classic games of the Nes era. The captain obvious of this list. 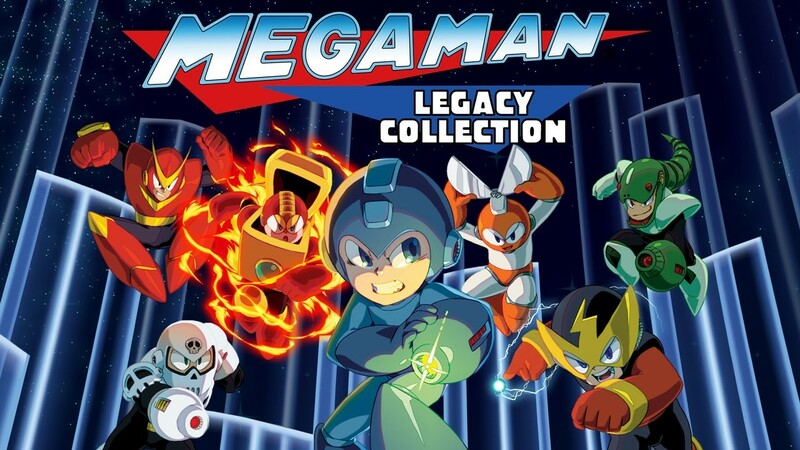 If you really need that MegaMan fix what better than a collection of MegaMan 1 to 6, unlock-able art work and the new Challenge mode to really test your skills. Sometimes it’s better to stick to the Yellow Devil you know!. This is for the moe fans out there, think MegaMan but more MegaMoe. 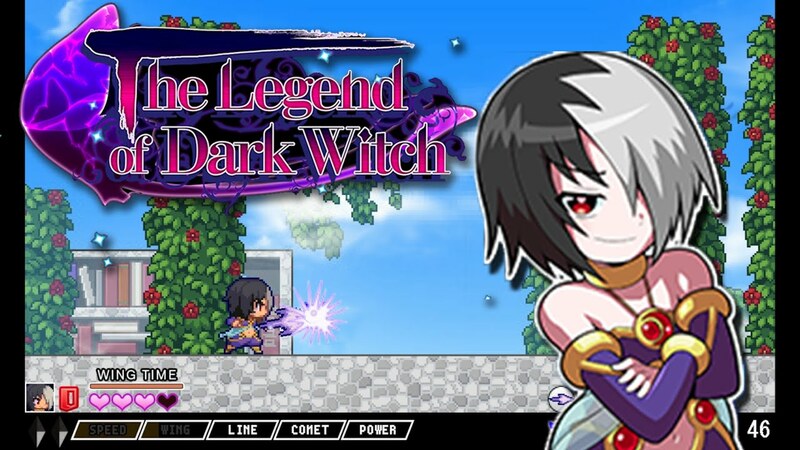 The game features the usual tropes of MegaMan styled games with a hint of the ‘ol anime witches. The weakest titles on this list but still worth a look, 2 characters and several difficulty modes will help you get some bang outta these. Easily the most famous on this list, it’s gotten several free updates over the years adding another 2 campaigns to the game. Plays more like Duck Tails but has lashings of old school goodness, thumping soundtrack and is just any retro gamers dream. Check out Des’s review for the title on our old website HERE. Alongside these fantastic, difficult and deliciously old school titles you can also go the tried and tested route with the Virtual Console which has MegaMan X to X3 alongside the superb Gameboy titles, even Xtreme is there which was a decent little oddity.